If someone asked you to define detox, would you know how to answer them? The concept of detox is pretty simple. The process is just much harder. Luckily, accredited medically supervised detox programs provide all of the support, guidance and help you need for comfortable, safe detox. How do you Define Detox? Detox removes toxins from your body after drug or alcohol addiction. To achieve this, your body processes the drugs or alcohol left in your system, and you don’t add any new intoxicants. So you easily define detox by saying it is the process of cleansing your body of the drugs you abused. You also define detox as the place where this cleansing occurs. Detox facilities, sometimes simply called “detox,” provide a safe place for ending your physical addiction. Detox programs offer many services, starting with the safe cleansing of your body of the addictive substances. They also help manage symptoms of your withdrawal using safe medications. In medically assisted or medically supervised detox, medical and mental health professionals guide you through the withdrawal process. This supervision also helps you stay safe and comfortable. When you feel the worst effects of withdrawal, they provide you medications to ease your symptoms. They also keep an eye on your health. The course of your detox and how you define detox after your experience depends on which program you choose. Your best and safest bet is for an accredited program. 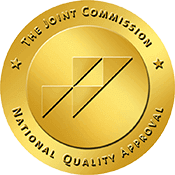 Accreditation means the detox center meets the high standards of the Joint Commission, having also satisfied past clients just like you. Detox is your first step into recovery after drug or alcohol abuse. Anyone suffering an addiction to any substance needs detox before continuing into rehab. Minus your physical dependence on drugs or alcohol, you’ll have the clear head you need to continue with your rehab program. Detox is where your physical dependence ends. This means you go through withdrawal–a variety of mental and physical symptoms. Most addictions also present health dangers during withdrawal, such as high blood pressure or seizures. The effects of withdrawal are uncomfortable at best and deadly at worst. Your expected symptoms depend on many factors, including the substance you abused, how much you used with each dose and how often you used them. Your medical history also plays a role. Even drugs presenting fewer physical symptoms during withdrawal, such as cocaine, still cause difficult mental symptoms. These effects often cause people to end their dependence by relapsing during a home-based withdrawal. 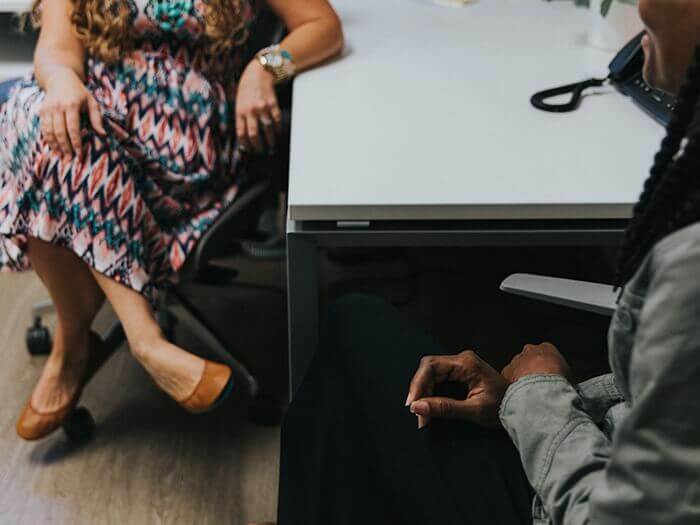 Having experienced professionals by your side during detox in a licensed facility means you get through withdrawal with minimal potential for relapse. 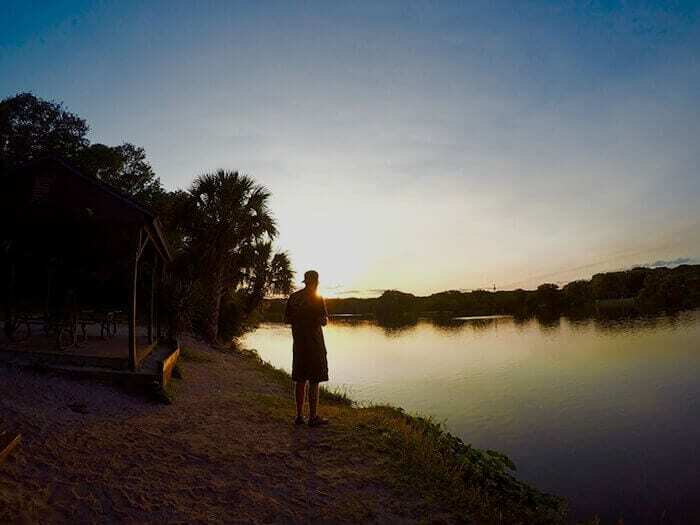 In Jacksonville, Beaches Recovery provides the complete care you need to end your addiction to drugs or alcohol. Treatment at Beaches Recovery begins in medically supervised detox at Tides Edge. Tides Edge helps you define detox in positive ways, by providing you with the support and care you need for comfortable withdrawal. 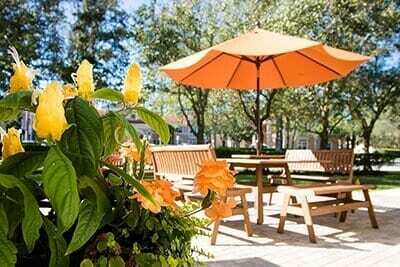 After Tides Edge, you enter rehab at Beaches Recovery. Beaches Recovery provides a variety of treatment programs designed for long lasting sobriety. At Beaches Recovery, you gain therapies you need in individual, group and family settings. Your therapies include CBT, DBT, EMDR and trauma therapy. They also include holistic methods such as hiking, boating, bowling, equine, ropes course, music, mindfulness-based treatment, and art therapies. If you or someone you love need help for addiction, call Beaches Recovery now to learn how we define detox and about treatment programs starting with detox at Tides Edge. Helpful addiction professionals answer your questions about rehab, also providing answers to Tides Edge Detox FAQs. Call Beaches Recovery now at 866.605.0532.